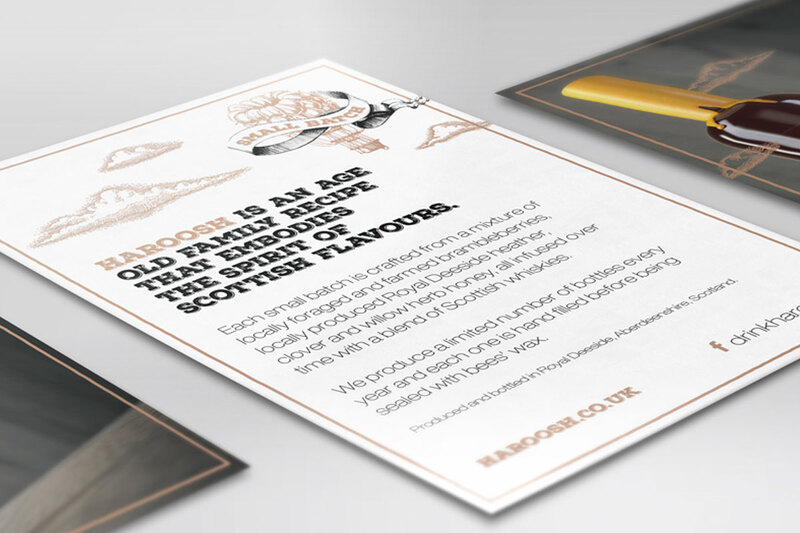 Haroosh originates from the North East of Scotland and has been made by the family for over 100 years. 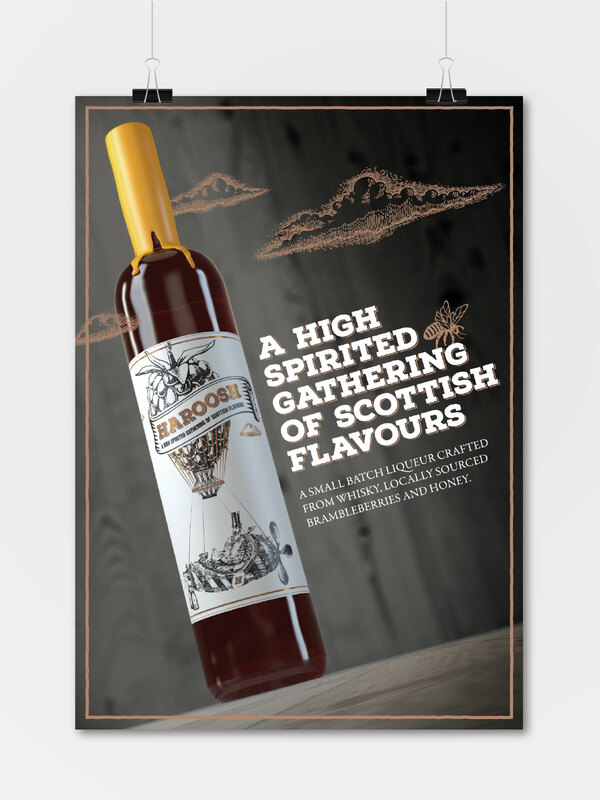 Brambleberries would be foraged every autumn then left to infuse with local honey and whisky, slowly transforming into Haroosh. 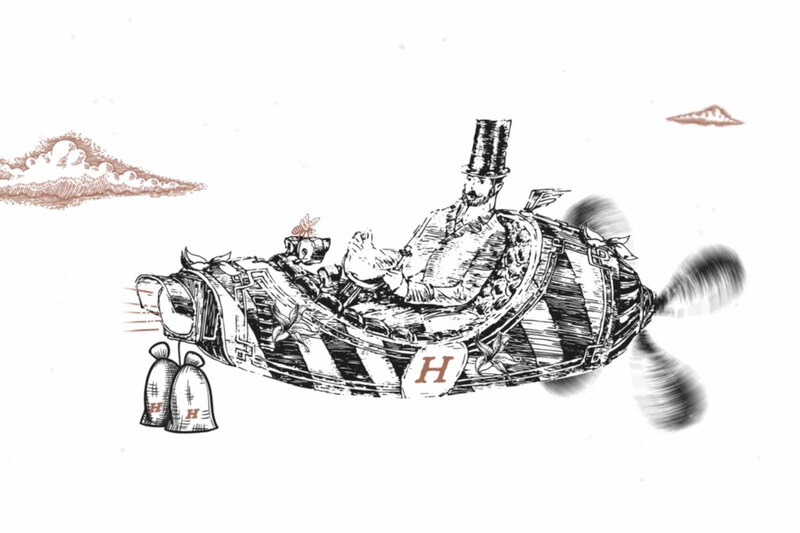 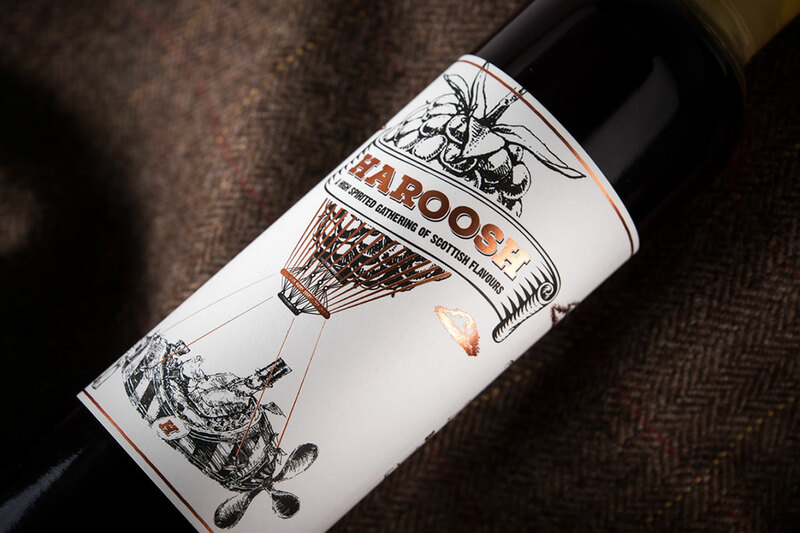 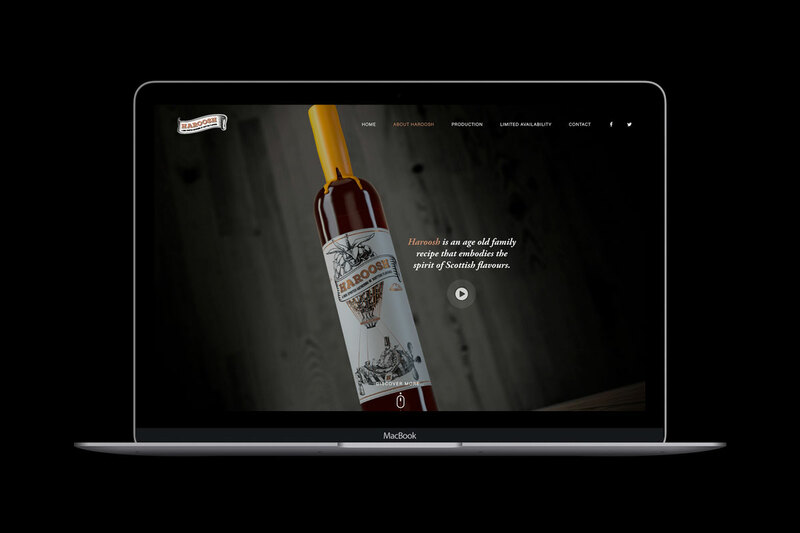 Haroosh has been enjoyed by family and friends for many generations, but it wasn’t until 2014, after many empty bottles, did they decide to share Haroosh and turn it into a business venture.